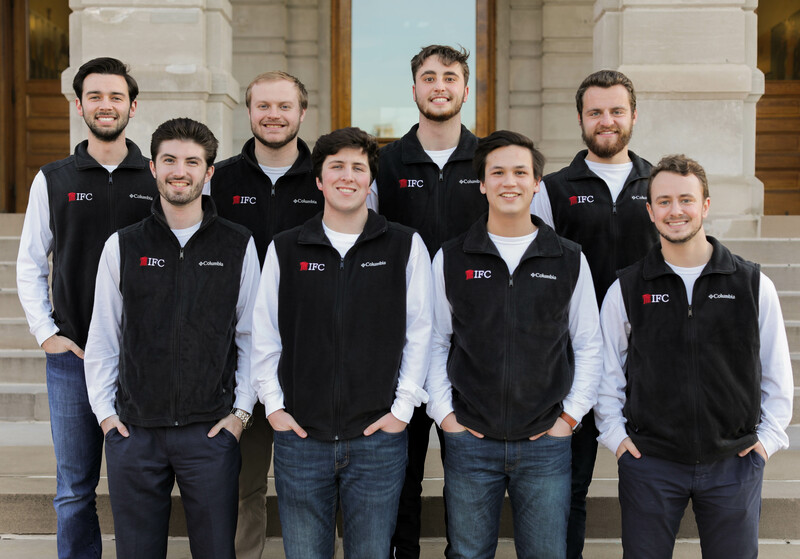 Welcome to the Interfraternity Council’s section of the Fraternity & Sorority Life website. We are proud to represent one of the greatest fraternity communities in the country. Please feel free to contact any of us during our office hours or via our contact information listed in the executive board tab. We look forward to working with all of you over the course of this year and in the future.